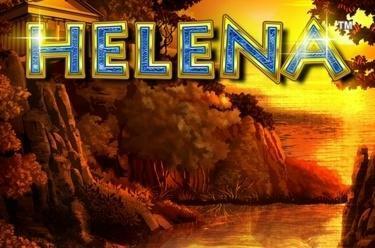 Play Helena™ online for free now! Since she is the daughter of the god Zeus her glittering fate is written in the stars: according to Greek mythology Helena was also deemed the most beautiful woman of the ancient world. The slot Helena™ takes you back in time and allows you to glimpse at the demigoddess. When Helena joins your winning combo divine winnings will be yours because she doubles the Twists! How to win at Helena™: Land 5 matching symbols that cannot be interrupted by other symbols on one of the 10 win lines running from left to right. The beautiful Helena substitutes any symbol except for the Scatter symbol and doubles your wins if she is part of a winning combination. 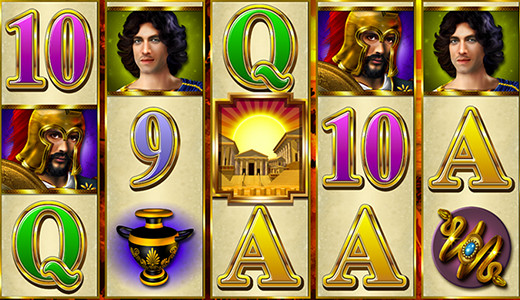 At least 3 Scatter (Sunrise symbols) trigger 15 free games with triple winning multiplier.